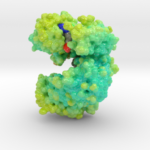 Holding a 3d printed model of a protein for the first time is something of a magical experience. 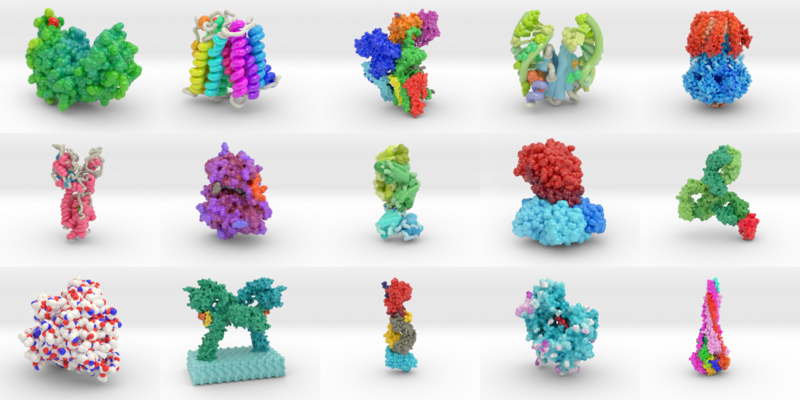 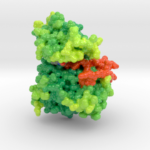 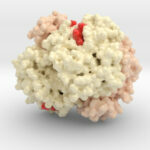 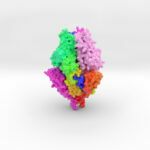 Protein models transform the invisible universe of molecular biology into something tangible, something understandable. 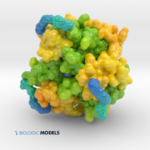 Learn more about Biologic Models browsing the topics below.